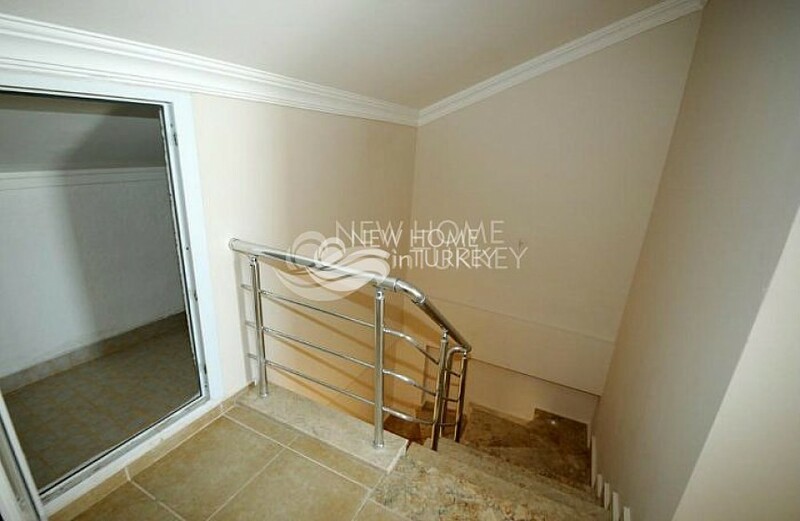 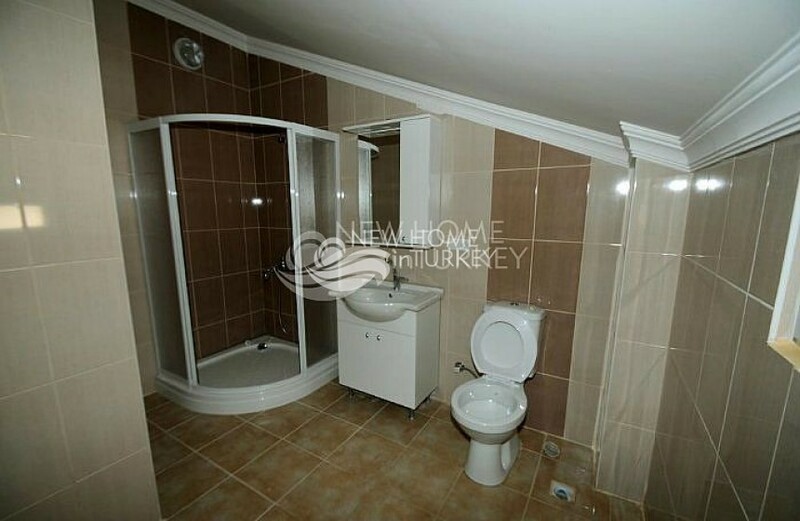 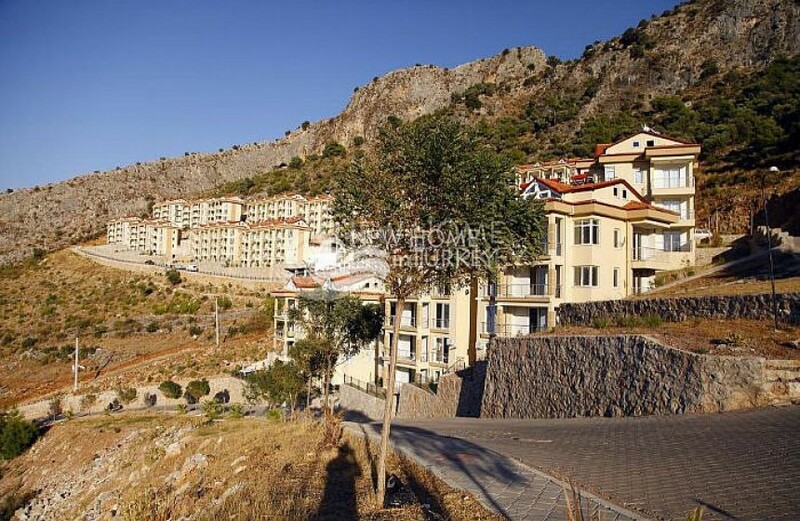 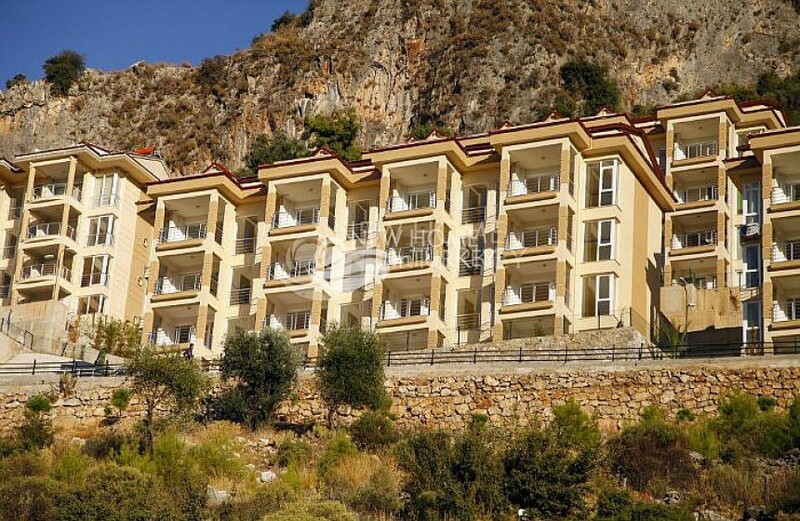 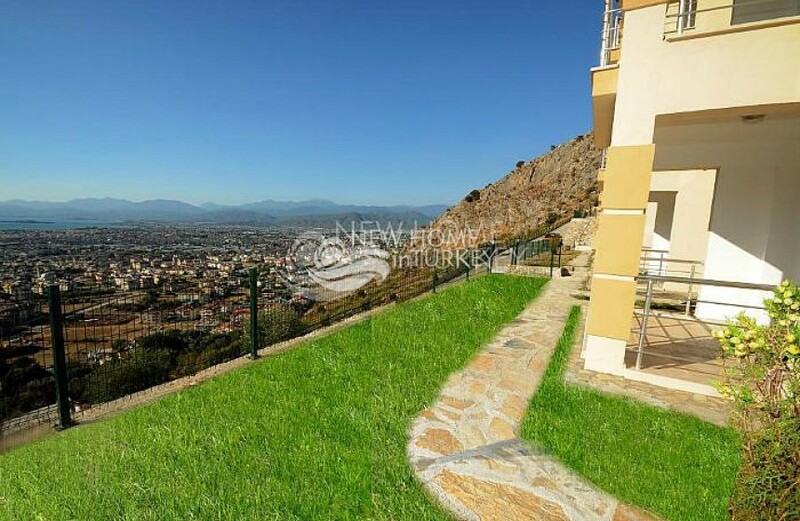 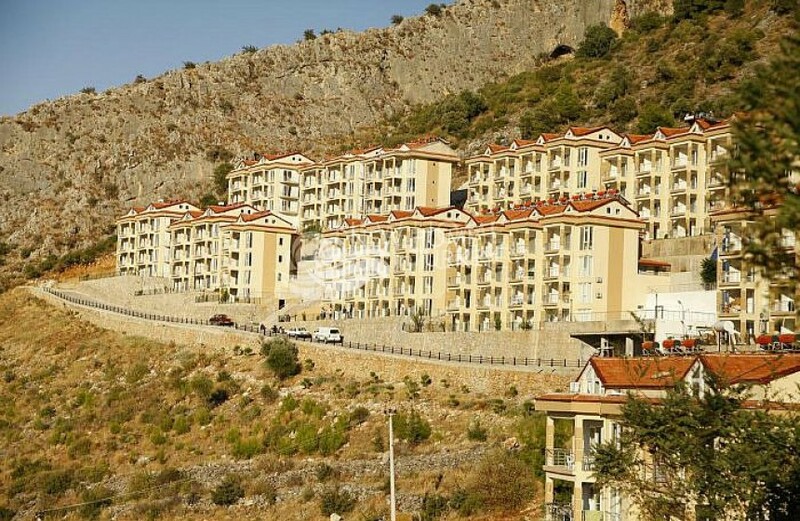 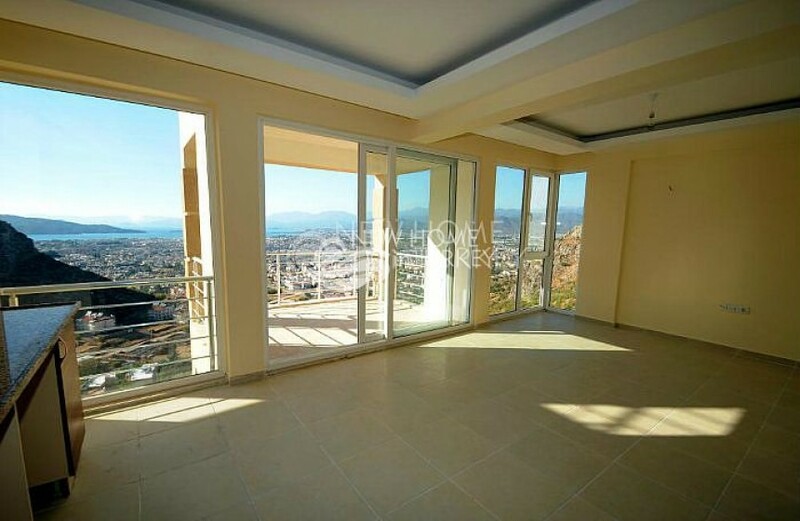 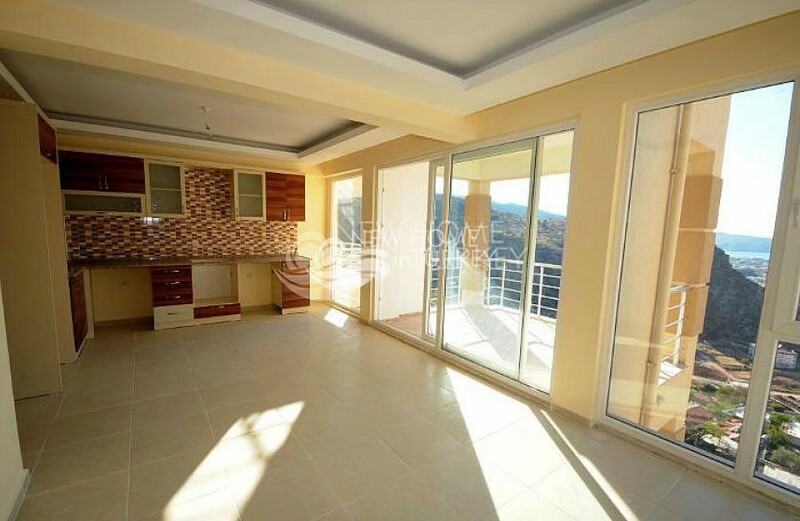 This cozy 1 bedroom apartment can be found in Taşyaka, a part of Fethiye. 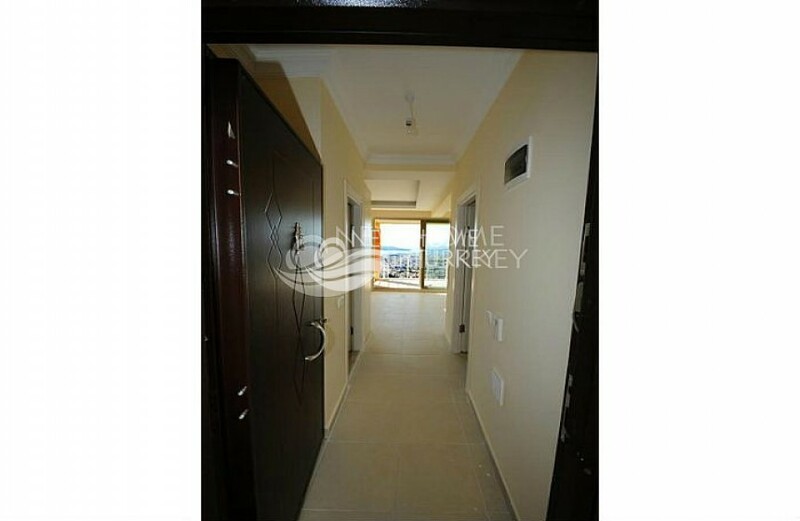 Apart from one bedroom it has a living room with open plan kitchen, a bathroom and a balcony. 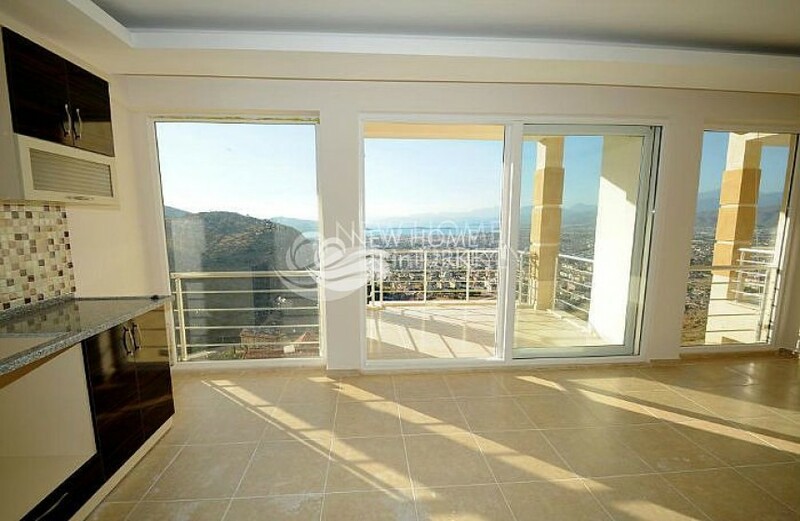 The apartment provides a sea view as well as a mountain view. 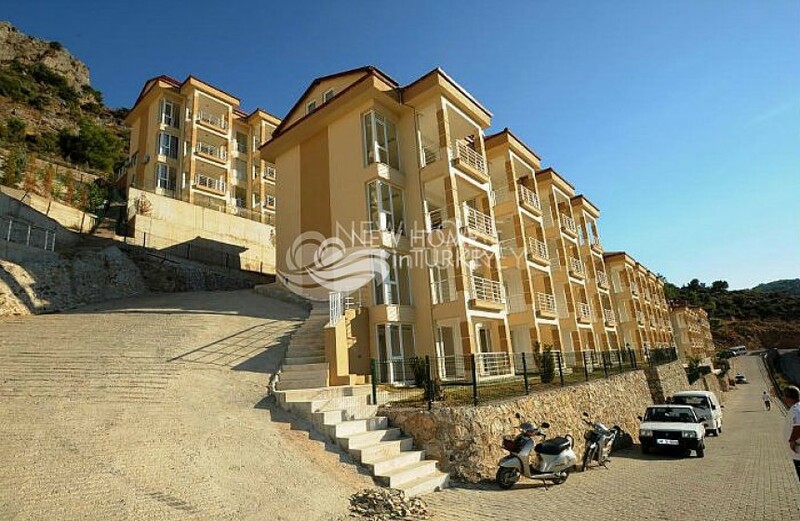 The complex was completed this year and offers many facilities like a sauna and fitness. 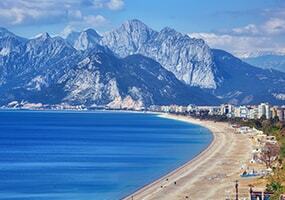 The beach is about 8 km from the apartment away. 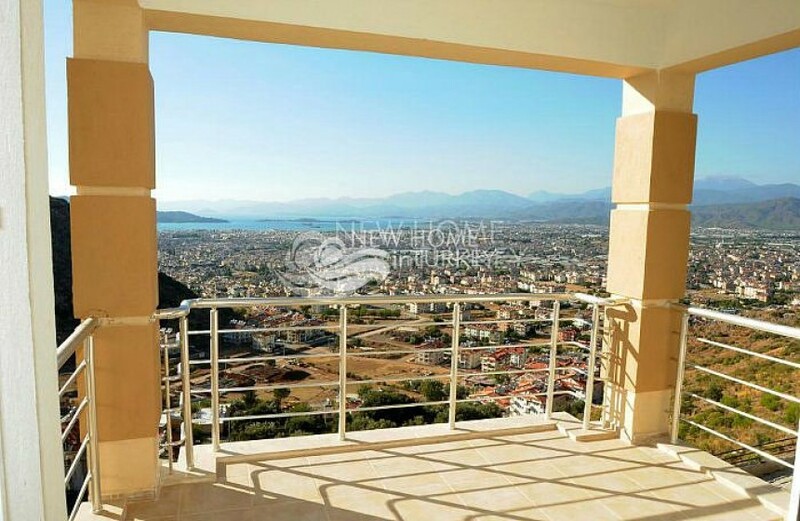 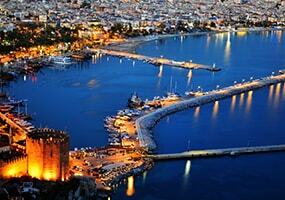 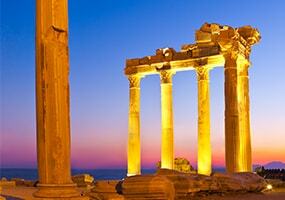 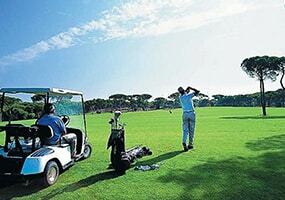 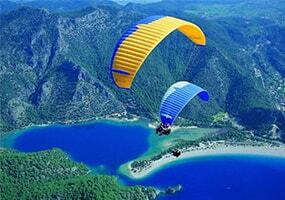 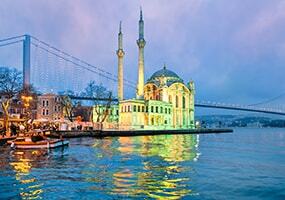 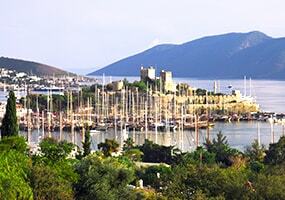 The distance to the city center of Fethiye with its various shopping facilities and the nice harbor is about 2 km. 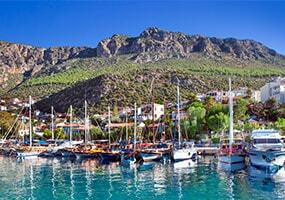 Also Oludeniz, th..